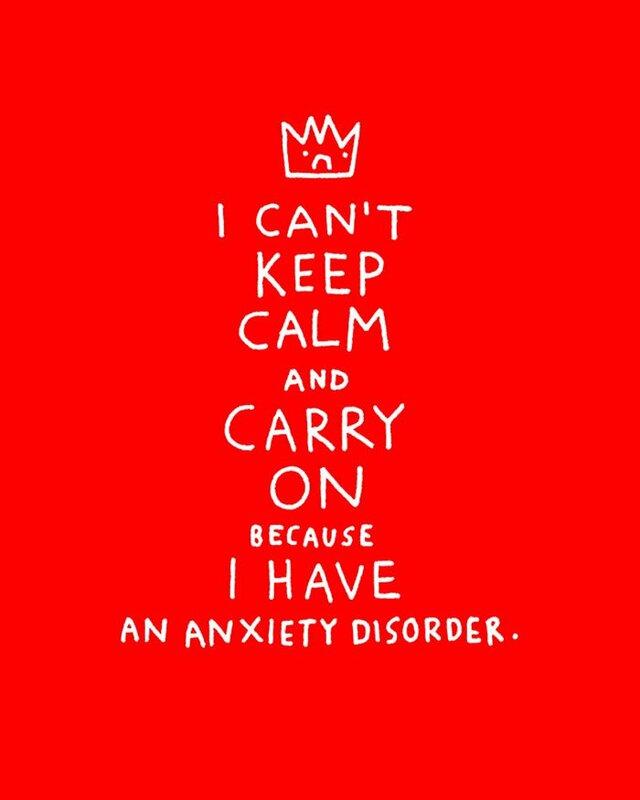 Teen anxiety disorders are among the most common mental health conditions that arise during adolescence, causing teens to feel excessive amounts of worry, fear or nervousness. The people closest to an anxious teen may describe them as tense, distracted or always on guard. << Previous: Who Gets Depressed?